The Meal Of The Day Today is an awesome recipe from TheCookieWriter! “Easter has come and gone, and now it is all about light, spring recipes! 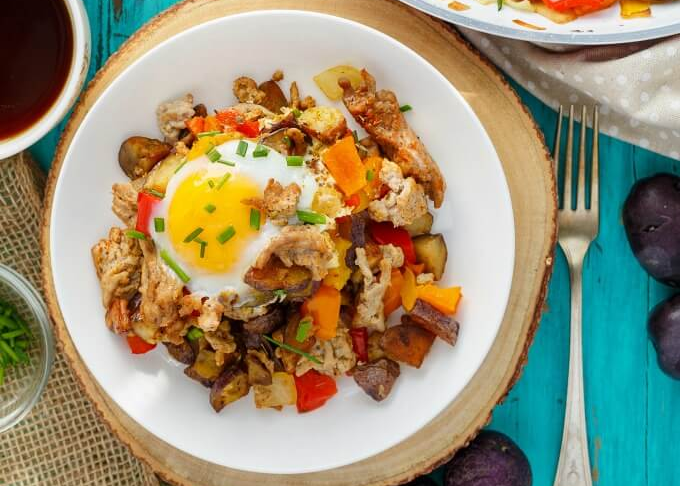 This turkey potato hash is perfect for Mother’s or Father’s Day and is so easy to customize!